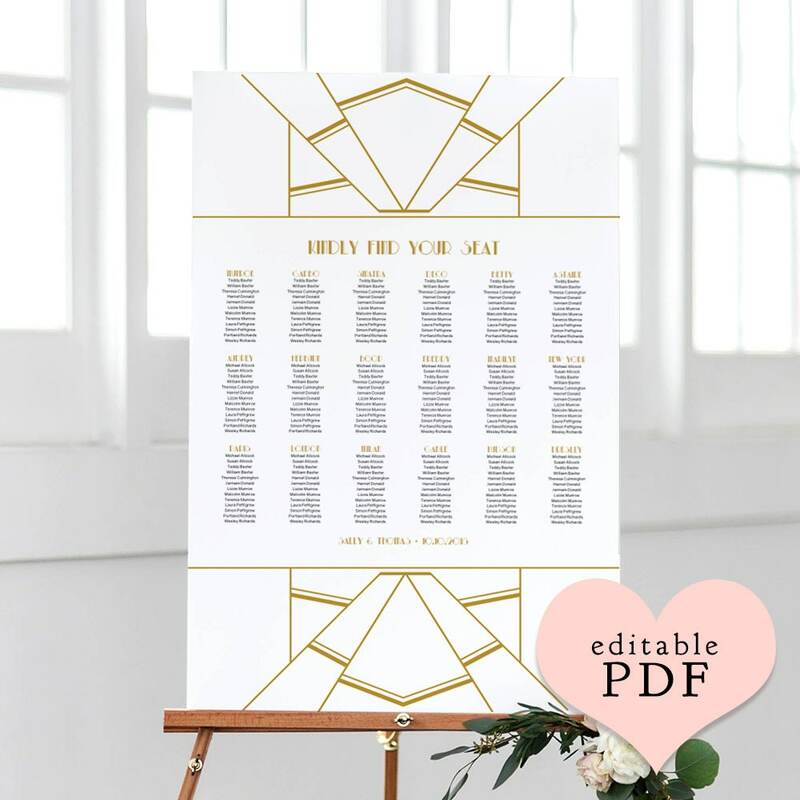 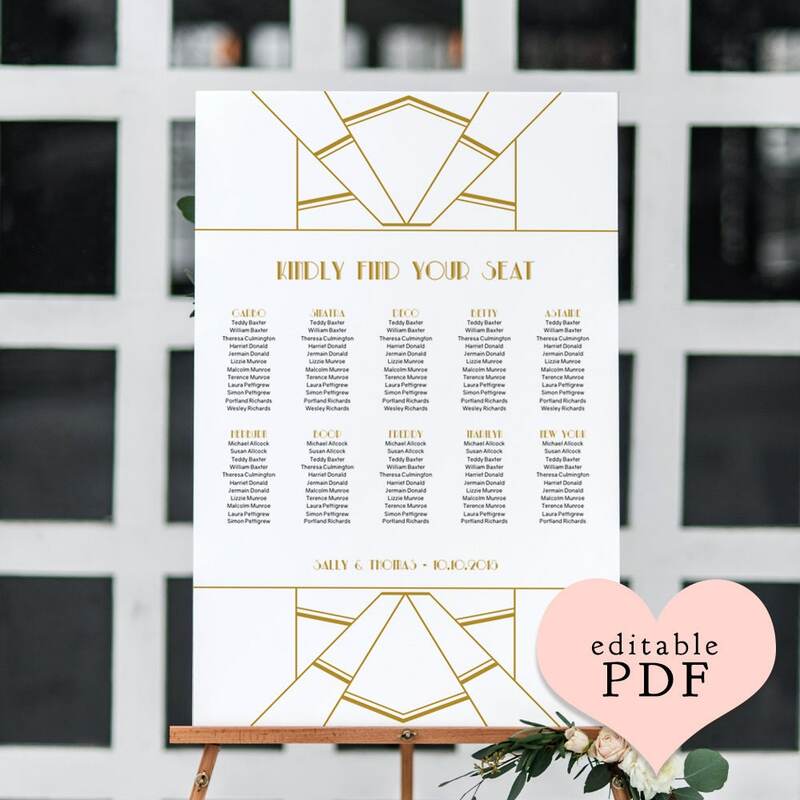 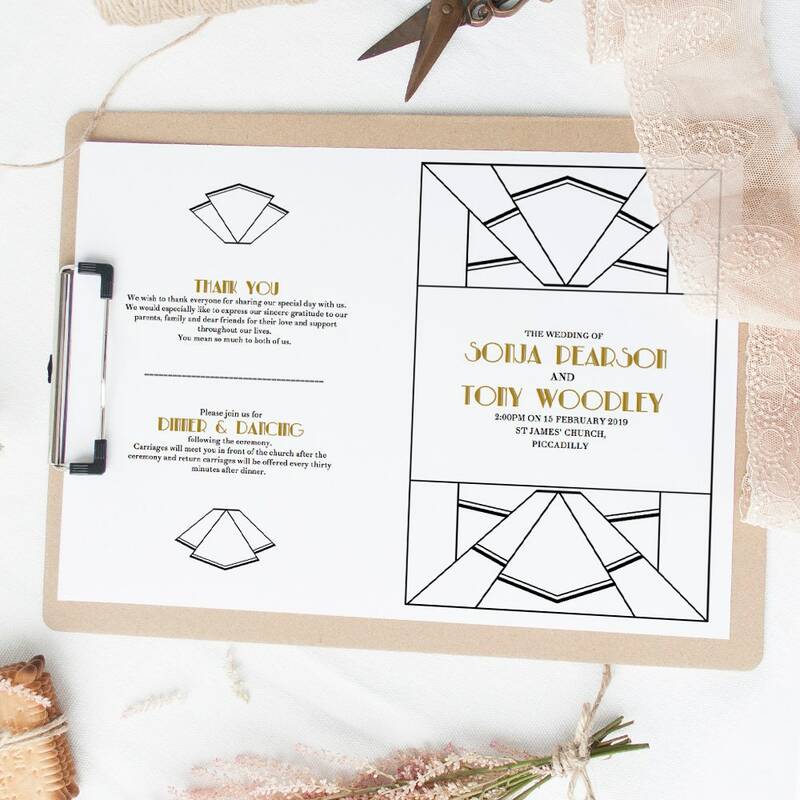 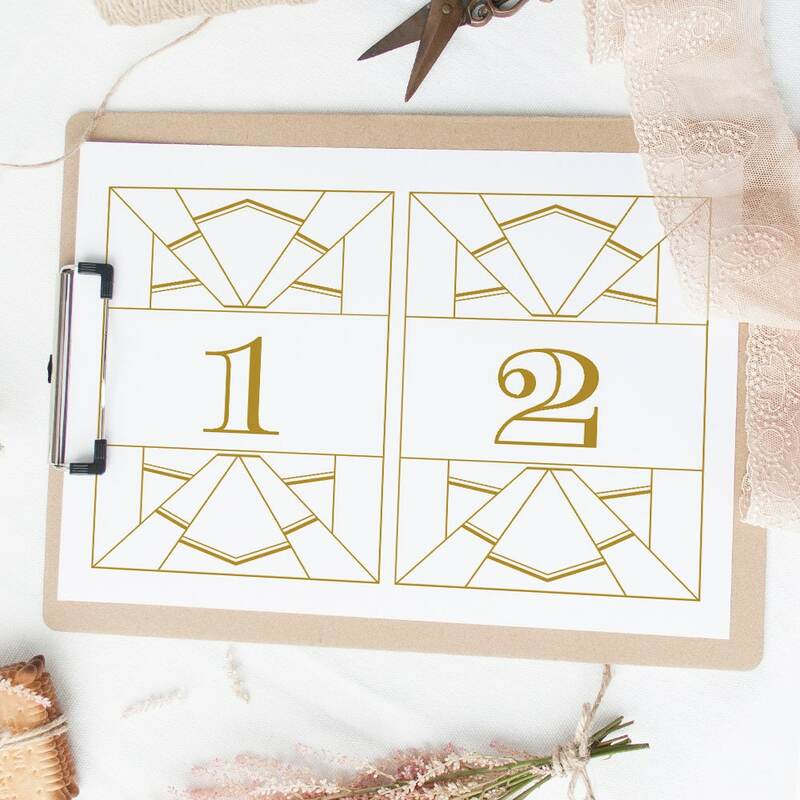 Art Deco Gold Table Number printable. 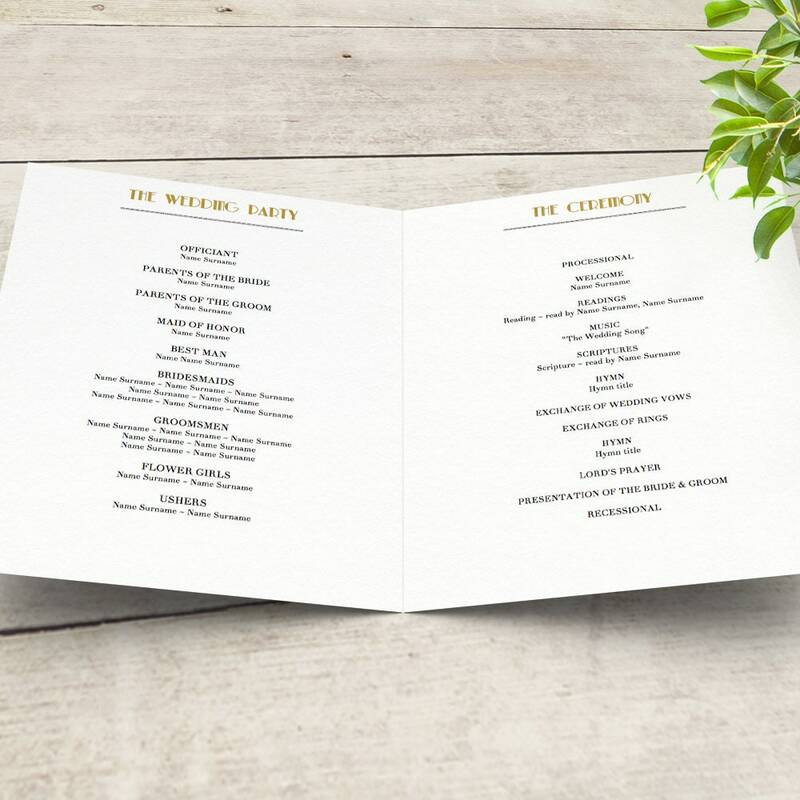 5x7" and 4x6" table numbers. 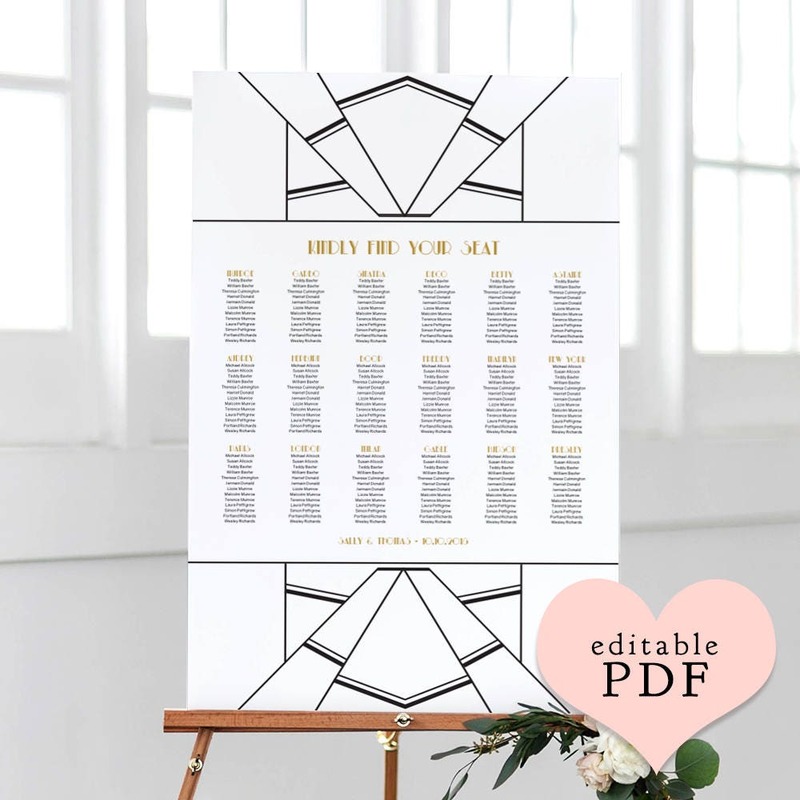 Table number templates. 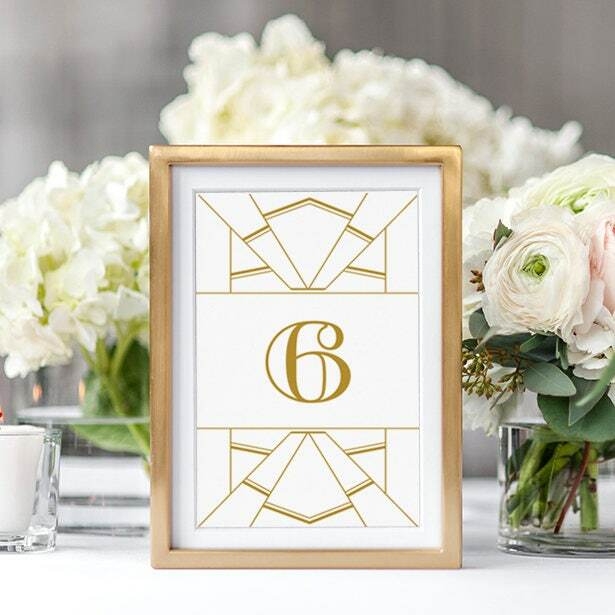 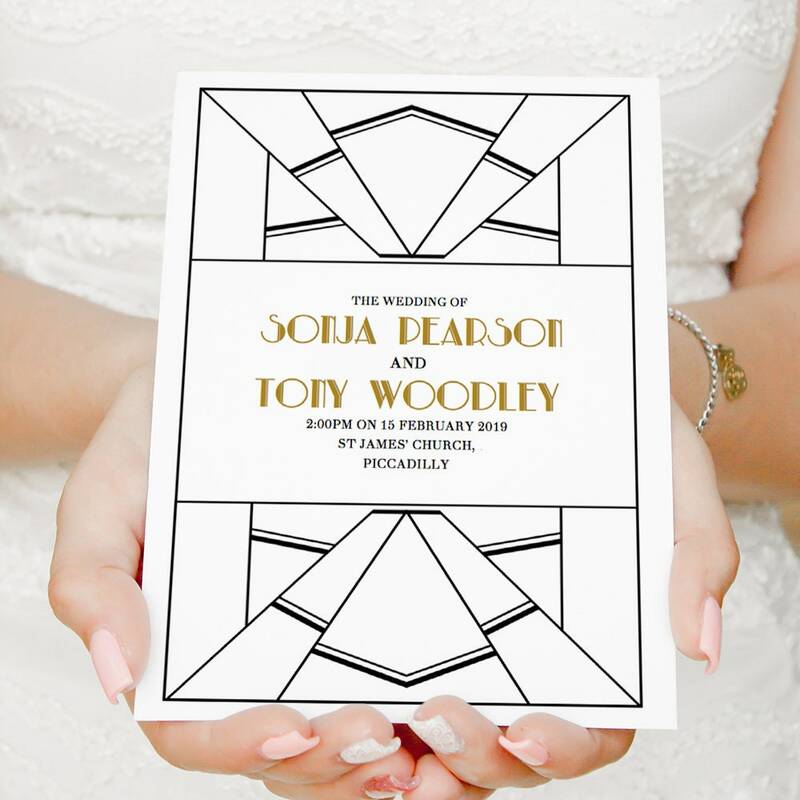 Create your own Art Deco style table numbers. ❤ Edit in Microsoft Word or Apple Pages. 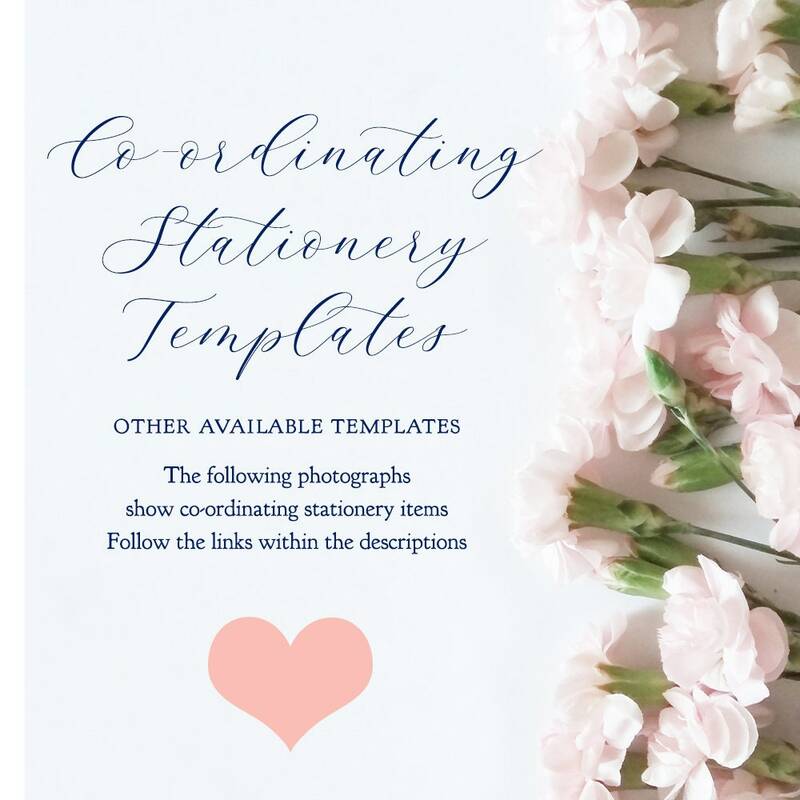 ❤ For co-ordinating templates see the links further down.